Was Sylvester Stallone bullied and is his success due to his ability to face adversity? 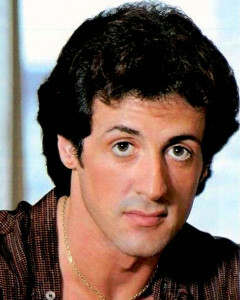 As a kid living in Queens, New York, Sylvester Stallone didn’t always get along well in school. He was expelled from 14 schools and eventually his mother ended up getting him into a U.S. college in Switzerland. Before that though, Sylvester was bullied. So much so that he decided to build his body so he would have the upper hand over any bully who would decide to take him on. He had one big problem. He and his family didn’t have the money to buy weights and body building equipment, so he mustered up some auto parts from the local wreckers and used some cinderblocks attached to a pole to gradually build up those legendary biceps. 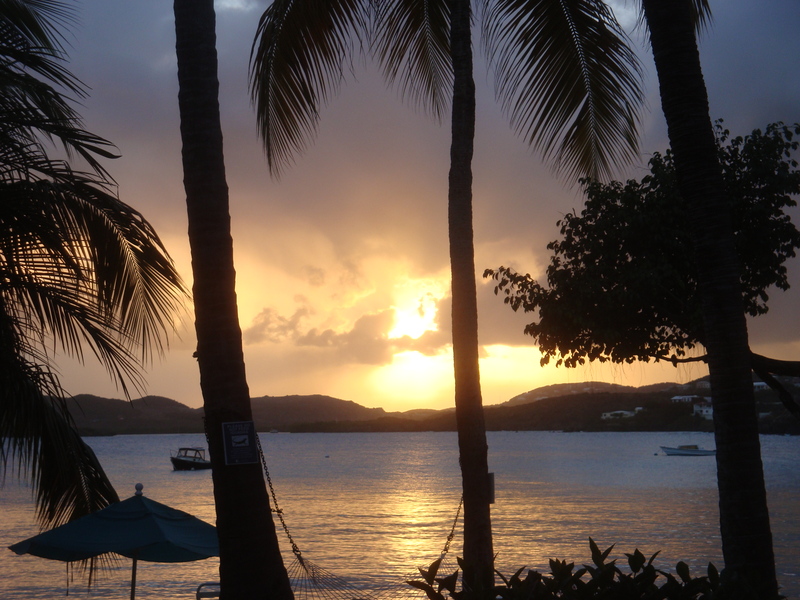 It is Sylvester’s belief that you should face your fears head on and beat them by dealing with them directly. 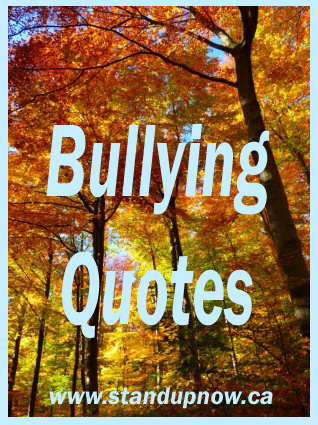 This entry was posted in Bullying Advice, School Bullying on July 18, 2013 by Bruce. 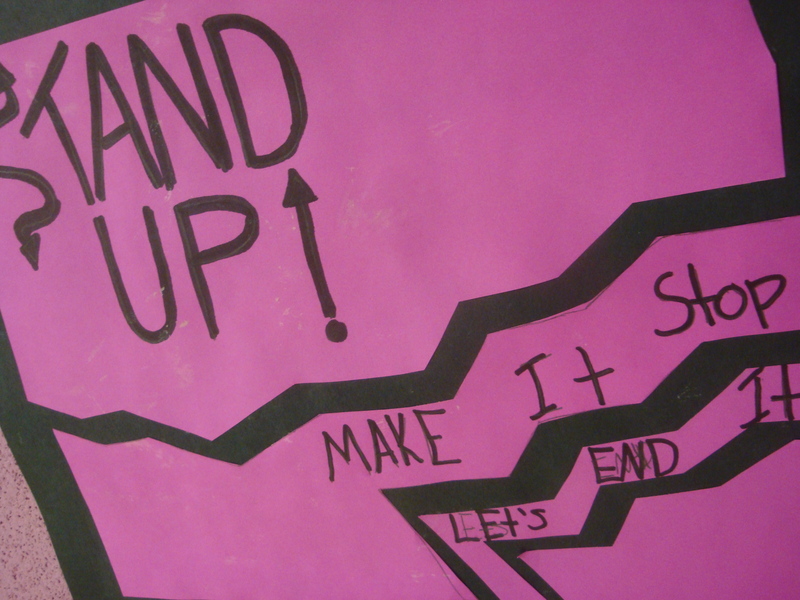 Stand Up – Make it Stop; Let’s End It. These are the words of a child describing the challenges of bullying. Why can’t we make bullying stop? Why can’t we just decide to end bulling? The answer is we can. 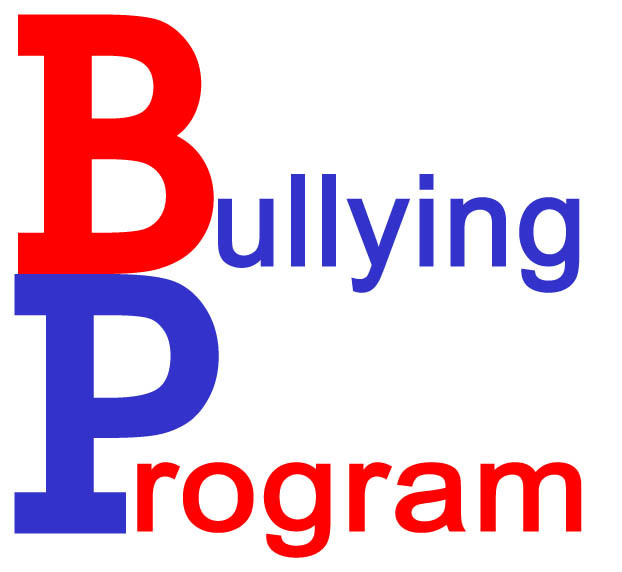 It just takes a concerted effort with everyone moving toward the same goal to end bullying forever. Of course it is not easy. Definitely there are many who say bullying is part of being human and will never end. The point is though, that no child should have to go to school in fear. Every person should feel safe in their community and not fear being bullied. Children should not be nervous to go on-line for fear of being bullied. These thoughts took me to Dr. Kenneth Shore’s book, “The ABC’s of Bullying Prevention”. Dr. Shore is a psychologist and family counselor and has written this valuable book about bullying prevention. I’ve included his top six bullying prevention tips here. 1. Take it seriously. Shore says bullying often goes unrecognized by educators, or is recognized but isn’t taken seriously. 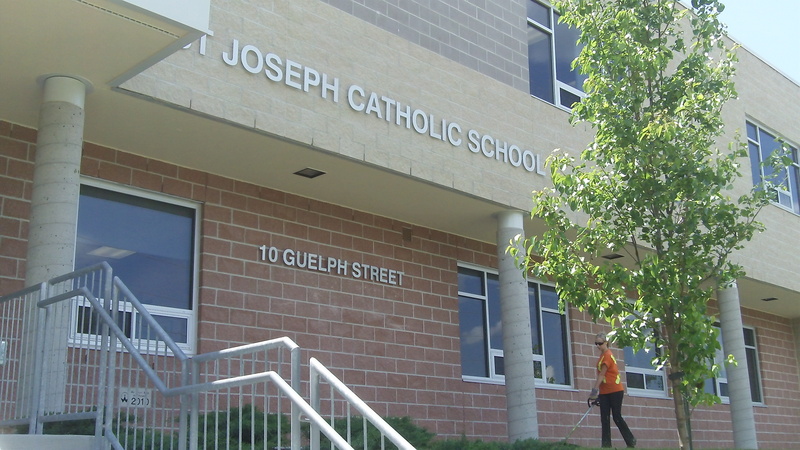 “It’s easy for us as adults to dismiss kids’ concerns, but so often, issues or problems we perceive as small loom large for them.” The common thread in stories of bullied kids who attempt or successfully commit suicide is that schools dismissed complaints about bullying or didn’t treat them with the seriousness they deserved, says Shore. 2. Prevent it. Your local board of education probably has an anti-bullying policy, but words on a piece of paper won’t change things. Instead, a committee of students, parents, and school-site staff should work together to plan and implement a prevention program. Shore says studies show a 50-percent reduction in bullying in schools that adopt comprehensive bullying prevention programs. 4. Meet in each classroom. It’s crucial that teachers make time for special classroom meetings held a minimum of four times a year conveying that bullying is unacceptable, and the school takes it seriously. “Seat kids in a circle and engage them in discussions where they can talk about times they’ve been bullied and discuss what that felt like,” he says. During the meeting, teachers should also talk about things they’ll do if they see bullying happening. Bruce Langford is a Canadian bullying prevention advocate offering interactive, musical school assemblies on the topic. 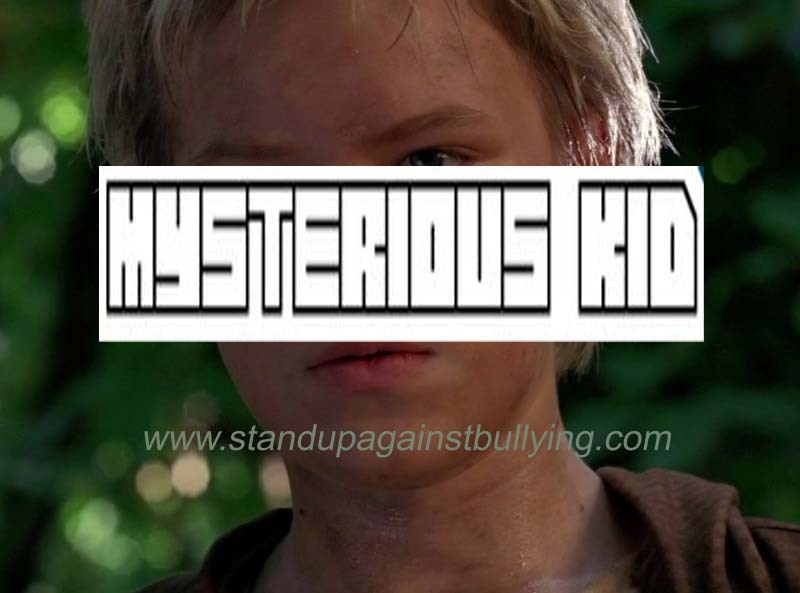 This entry was posted in Child Safety, respect in school, School Bullying, tips for kids and tagged bullying advice, Bullying YRDSB, Canada, Ontario School bullying assemblies, School Bullying, School Violence, Violence and Abuse on March 29, 2012 by StandUpAgainstBullyingGuy. 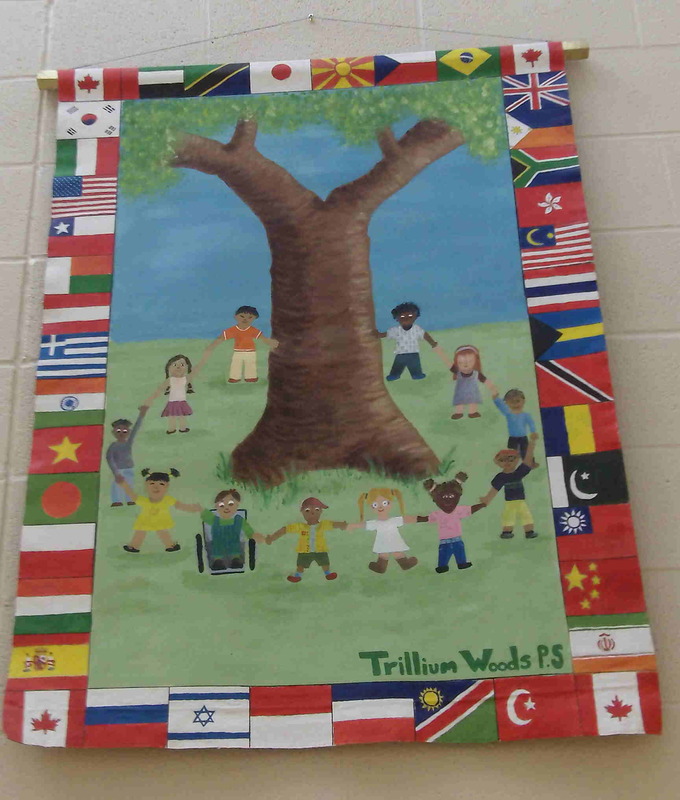 Today we visited Trillium Woods Public School in Toronto area (Richmond Hill). Stand Up Against Bullying was presented three times to the various divisions. Students and staff responded with interest and enthusiasm. “Hi Bruce, I just wanted to say thank you again for coming to our school. I was impressed with how each presentation was tailored to the needs and interest level of each division. The presentations were creative and interactive and they certainly captured the attention of the students. Thank you again for addressing such an important topic in such an engaging manner. Take care. Kimberley Moses, Teacher Trillium Woods Public School, Richmond Hill, Ontario. 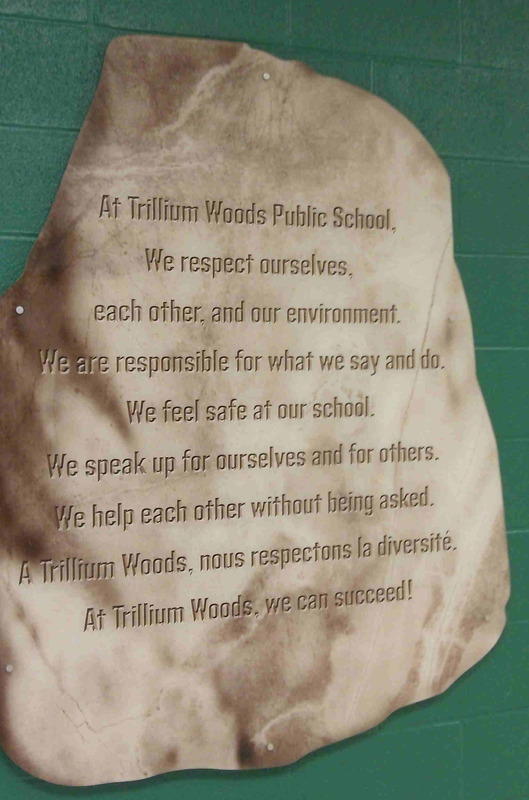 Toronto area schools could all learn from how bullying prevention is handled at Trillium Woods School. 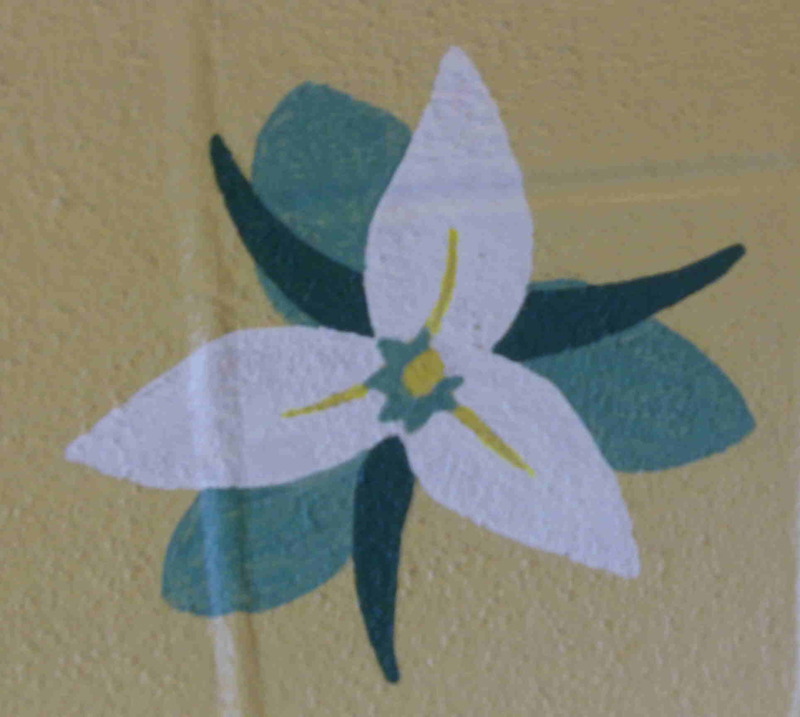 At Trillium Woods Public School we respect ourselves, each other and our environment. We are responsible for what we say and do. We feel safe at our school. We speak up for ourselves and for others. We help each other without being asked. At Trillium Woods, nous respectons la diversitè. At Trillium Woods we can succeed. Bruce Langford is a teacher, presenter and anti-bullying advocate who delivers talks, presentations and keynotes on the topic of bullying and respect. This entry was posted in bullying prevention, dealing with bullying, Middle School Assemblies, respect in school, School Bullying, tips for kids and tagged Anti-Bullying Workshops, bruce langford, Bullying YRDSB, confidence, Peel District School Board, School Speaker/presenter, social networking advice, stand up against bullying, York Region District School Board on March 19, 2012 by StandUpAgainstBullyingGuy. St. Patrick’s Day 2012 is upon us so I decided to google Irish Bullying tips. 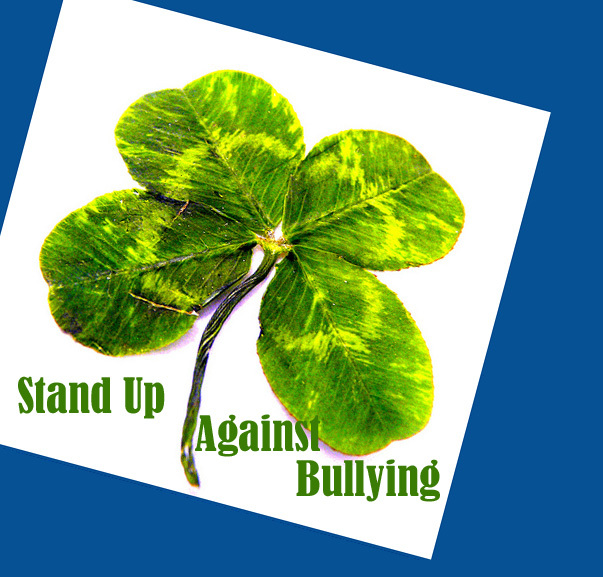 As we celebrate St. Patrick’s day around the world, make a vow to ‘Stand Up Against Bullying’ and make a difference by empowering yourself and others to act against bullying behaviour. This entry was posted in anti-bullying, Character Education, multi-culturalism, racism, School Bullying and tagged bruce langford, bullying tips, cyber bullying, Saint Patrick's Day, School Speaker/presenter, Toronto District School Board, Violence and Abuse on March 16, 2012 by StandUpAgainstBullyingGuy.